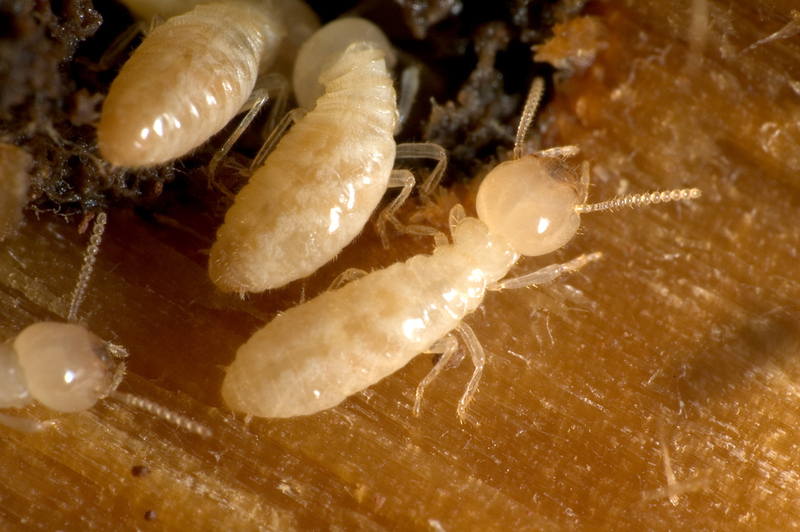 Termite Infestation will happen to millions of structures per year! The damage and repairs will cost owners more than $5 billion annually in the U.S alone and the damage is rarely covered by insurance policies. At Kirkland's we offer a NO CHARGE....NO OBLIGATION Termite Inspection. 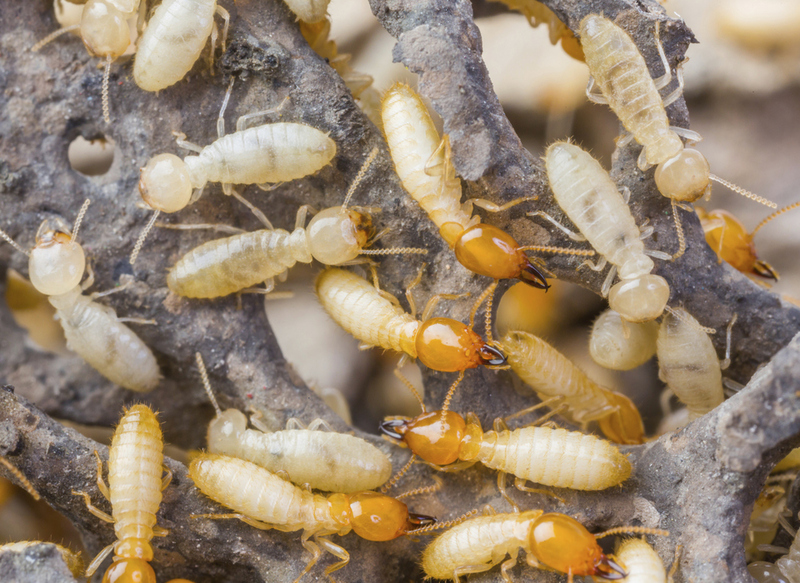 Your home and your family deserve the best possible protection against termites and we at Kirkland's Pest Control want to make sure you have just that. 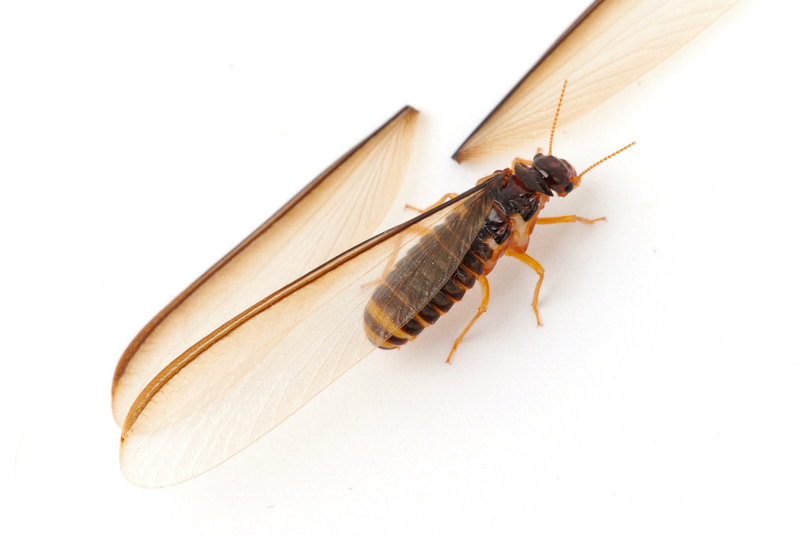 We have trained technicians that perform a thorough inspection to evaluate your home or business and surrounding property for evidence of termites. This inspection includes both active and inactive evidence. Once the inspection is complete and the results are evaluated the technician will provide you with the details of the available treatment plans and the one that is most beneficial to you.